Relax in our beautiful leather recliners whilst we expertly enhance your eyes with Damage Free lash extensions, lash lifts and more! 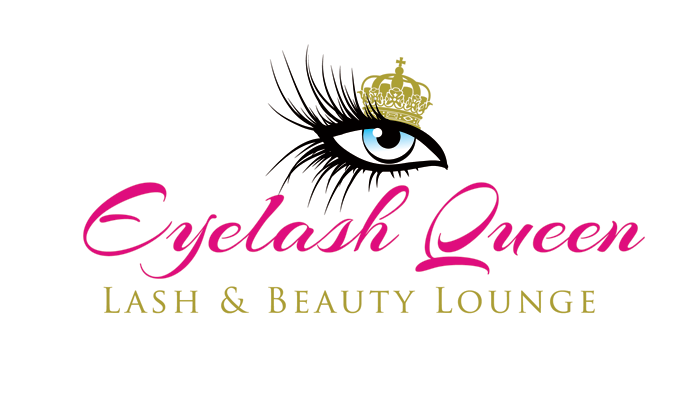 Eyelash Queen are renowned across the South West for damage free eyelash extensions and queen quality beauty treatments! With a combined experience of 20 years in eyelash extensions, you can be safe in the knowledge that you are receiving a treatment from a truly specialist lash lounge. We have vast knowledge in diseases and disorders of the eye, lash structure and function, chemicals used in adhesives…the list goes on! There’s not much we haven’t seen before so rest assured you will receive a safe eyelash treatment. We operate a Damage Free promise and will never apply lashes that are too thick or too long, as this can cause major trauma to your own eyelashes. The health of your lashes is of an absolute paramount and is the backbone of our business. Every set we apply is done so in a custom made fashion, because everyone is an individual! We offer a variety of lengths, colours, styles and more, each application is tailored to you, the customers needs. Not sure which style is best for you? Spearheaded by Sarah, founder of Eyelash Queen we have 6 staff who all specialise in Eyelash Extensions with a select variety of other treatments. So if you are looking for an eyelash extension course, eyelash extensions, mega volume, Russian volume lashes or even threading and waxing in Plymouth then Eyelash Queen is the place to be! Where it all began! Classic lashes are perfect for the “I woke up like this mascara look! The next stage from Classic lashes, we use advanced methods to give your lashes more oomph. Perfect for the “I want it fake, but not too fake” kinda gal. Created using ultra-thin lashes handmade into a fan that is painstakingly placed on each individual lash, Russian Volume are sure to fulfil your oh so fluffy lash cravings. 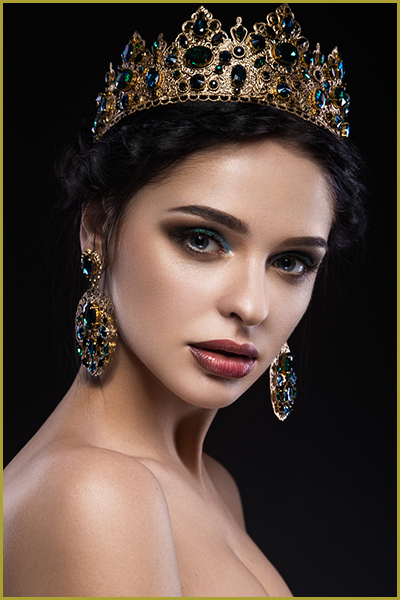 If Russian volume just isn’t doing it for you in the thick, black, so glam it hurts stakes then Royal Volume is obviously the treatment for you. We can apply up to 15 lashes per lash you know! (natural lashes permitting, obvs) Life is far too short not to have a bit of the Royal treatment! We get it. Not everyone enjoys the perfect line, uniformed look of Russian Volume. Combining techniques of Russian Volume and Drama Queen, you don’t have to be basic – go Princess! From a quick lunchtime Dermaplaning to all out dolphin skin glowing goodness, our skin clinic has a facial tailored to you. Lash lift is a natural, quick and easy alternative for the low maintenance kinda gal. 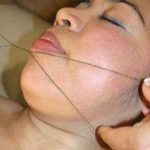 Threading is a quick, mess free alternative to waxing. Great for sensitive skins! Proud stockist and trainer of the fabulous Nouvatan, we are a firm believer in the fake glow. Had enough of the rough stuff? From leg waxes to Brazilians and beyond, give us a call for your de-fluffing needs!